Our agency has entered into a fundraising program with the College Park Reveliers. The concept is simple-- book your vacation with our team and a portion of the commission earned will be donated back to the Revelier. In addition to helping raise money for the team, you will also receive our world class travel planning services. These services include finding the right vacation to meet your family needs and budgets, arranging any special experiences during your trip, and serving as your 'go to' person on any and all questions. Fill out the below contact form and a member of our local team from right here in The Woodlands will be in touch. Just let us know what you are looking for and leave all the research and planning to us. Our goal is simple-- relieve the stress that can be associated with vacation planning! So whether you're heading to a Disney Destination, Universal Studios, the Caribbean, Europe, Hawaii, taking a cruise, or maybe skiing, we can help make your vacation dreams a reality. Once your vacation is complete and Whitney World Travel receives its commission, the donation will be made to the College Park Reveliers. Its as simple as that! If you can dream we can help do it! Our agency specializes in all things family and luxury travel. 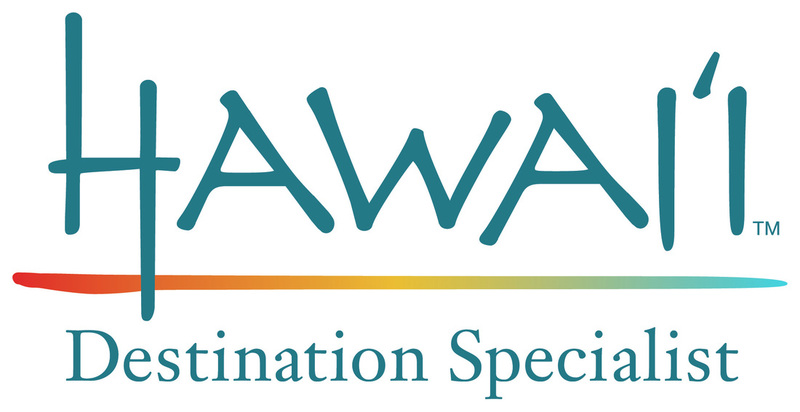 We have helped hundreds of families plan amazing trips to all Disney Destinations, we are experienced in every major cruise line, know Mexico and the Caribbean well, and absolutely love planning trips to Hawaii. We can also help plan that perfect "bucket list" trip to Europe! Looking for something out of the ordinary? Our Travel Advisors have planned trips to exotic places like Fiji and even adventure trips to the Antarctic Circle.